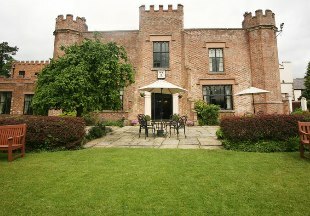 Just minutes from the river, Oddfellows offers boutique-style rooms and a stylish restaurant and bar in a Georgian townhouse in the middle of historic Chester. Visiting during a spell of nice weather? 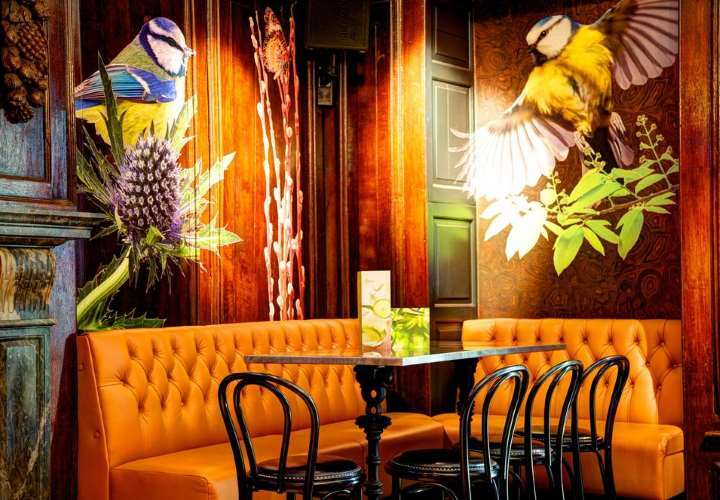 Make the most of the Secret Garden - a beautiful Victorian walled garden with heated booths and outdoor fires. The perfect place to sip a cocktail away from the hustle and bustle of the city. 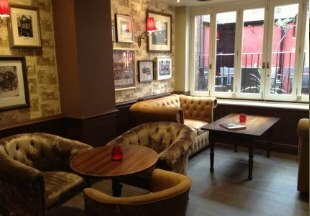 Located within the walled city of Chester, The Pied Bull combines a microbrewery, bar and restaurant with 20 stylish en-suite bedrooms. Why not spoil yourself and stay in the Four Poster Suite that comes with its own roll top bath next to the bed?! 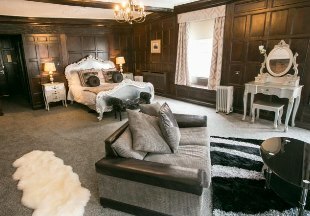 In the heart this historic city, near to the Town Hall and Chester Market, this traditional coaching inn dating from 1155 is the perfect stopover for any visitor. Built in 1801 on the site of a key Civil War battle, this historic inn also played a crucial role in World War II before welcoming guests in the 1970's. Warm and welcoming with a rural and rustic charm, this inn is only a few miles from the centre of Chester. The Saddle Inn, a beautiful historic building that under went a refurbishment in 2014 offers a warm welcome to visitors to the walled city of Chester. Located near the Roman amphitheatre and next to the museum, the inn is perfectly placed to visit all the sites of Chester. A beautiful and stylish Townhouse in the heart of Chester. Built in 1699, this Georgian period house has 18 individual en-suite bedrooms that come with all modern amenities. On the groundfloor is the bar and a decked terrace where you can sip your evening tipple or morning coffee and relax! A historic manor house built in 1660 is only a short drive from the city centre and boasts elegant and stylish rooms together with a luxurious spa and indoor pool. 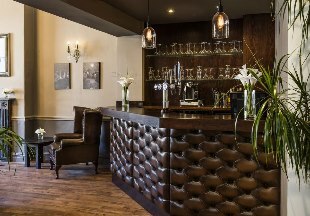 The Earl of Chester Restaurant offers sophisticated a la carte dining, whilst the Bar Lounge offers more informal dining. 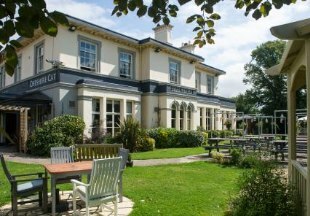 Welcome to our directory of inns and pubs with rooms in Chester, the county town of Cheshire. Famous for being one of the best preserved walled cities in Britain, the city just oozes history. From the largest Roman amphitheatre in Britain to a 1000 year old cathedral, historic Chester is well worth a visit. Fancy a little retail therapy? The cobbled streets are home to independent boutiques, alongside more famous names, that call the famous medieval, galleried, two tiered black and white Rows home. "Chester is the perfect place for a short break. Explore the city's rich history, walk the most complete city walls in England, spend a day at the races, take a stroll by the river or just shop till you drop! At the end of a busy day, why not relax with a quiet drink in the little oasis that is the walled garden at Oddfellows? Or try a beer, brewed on-site at the Pied Bull, the oldest coaching inn in Chester."